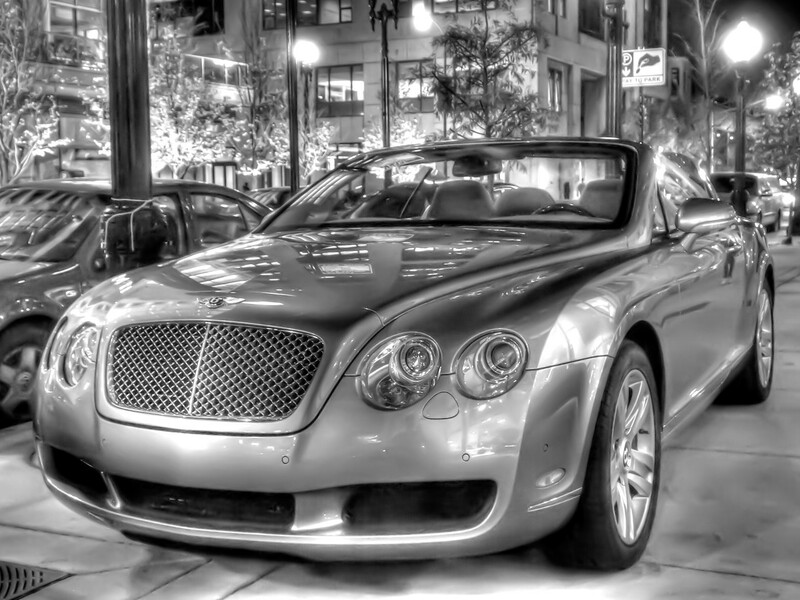 Another random Chicago night…happened to be walking by an extremely nice Bentley at night. I felt the need for a photo, but this one took several tries to get an in focus shot as I had no tripod and nothing to rest on but my knee. I’m not really a car person, but I wouldn’t say no to it. Is your tree up yet? Exploring Upstate New York one adventure at a time.